Robert Grove had spent three years living in a cabin he built in Talkeetna when he decided to return to Fairbanks in 1976 to find work as a laborer on the trans-Alaska Pipeline. When Grove went to the labor union hall he found a job performing hydrotests, a process that flushed water through 25-mile stretches of the pipeline at extremely high pressure. 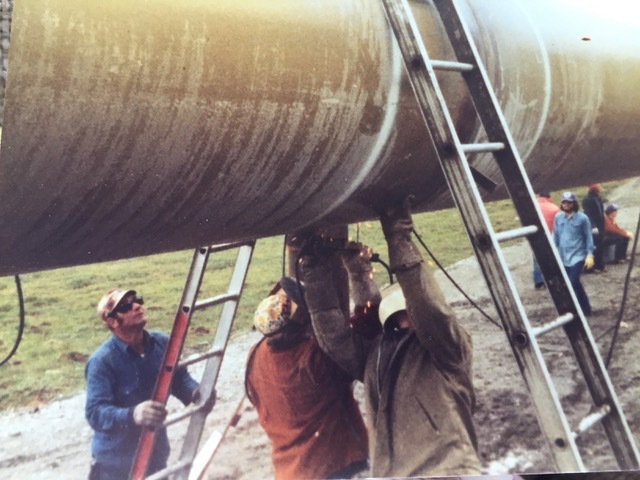 It was a coveted job on the pipeline because it required a lot of hours on the clock. Grove is now retired and living in Ester. GROVE: The first week I went to work was the only week in two and a half years that I worked less than eighty hours a week. Many times we would work twenty-four hours a day. I was on a labor crew along with a 798 pipeline crew. Those guys were all out of Tulsa. All of the laborers were all from Alaska. They respected us Alaskans because they all knew we hunted, and we were pretty crazy. These guys all had guns on the pipeline — which was amongst other things that were illegal — and they just thought we did, so they didn’t mess around with us. You wouldn’t believe the stuff that would come out of that pipe. Kind of always wondered where it comes from. I mean chairs, booze, clothes — all kinds of stuff. And he definitely lived up to his word. I was down in Guatemala and Mexico and got a telegram. I had a message at the Mexican embassy in Mexico City. And I went there and I had tickets to fly back to Fairbanks. 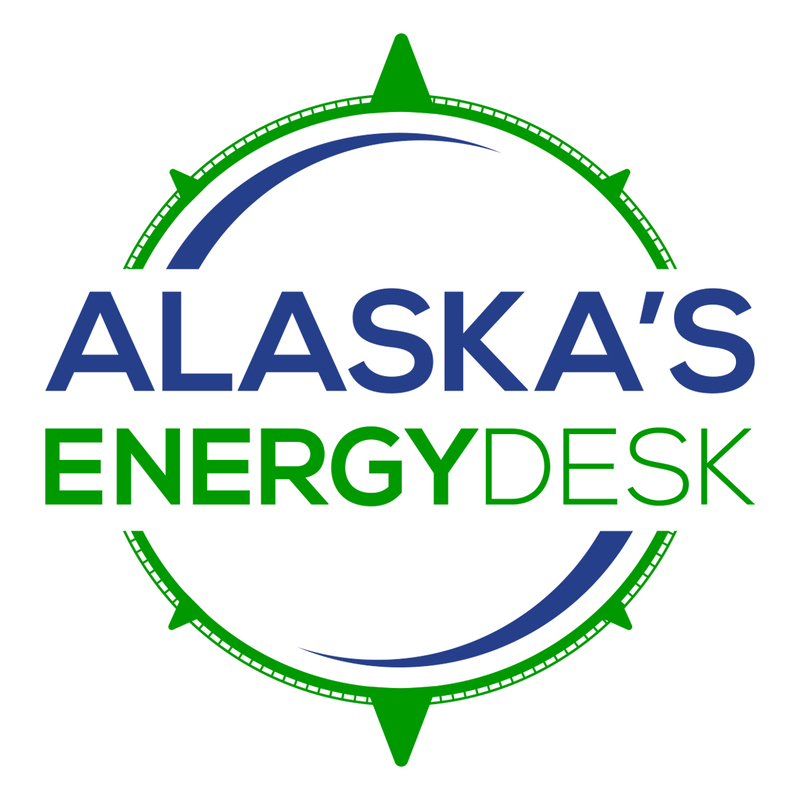 This story is part of Midnight Oil, a new podcast from Alaska’s Energy Desk. To hear more you can subscribe wherever you get your podcasts.